Woohoo! 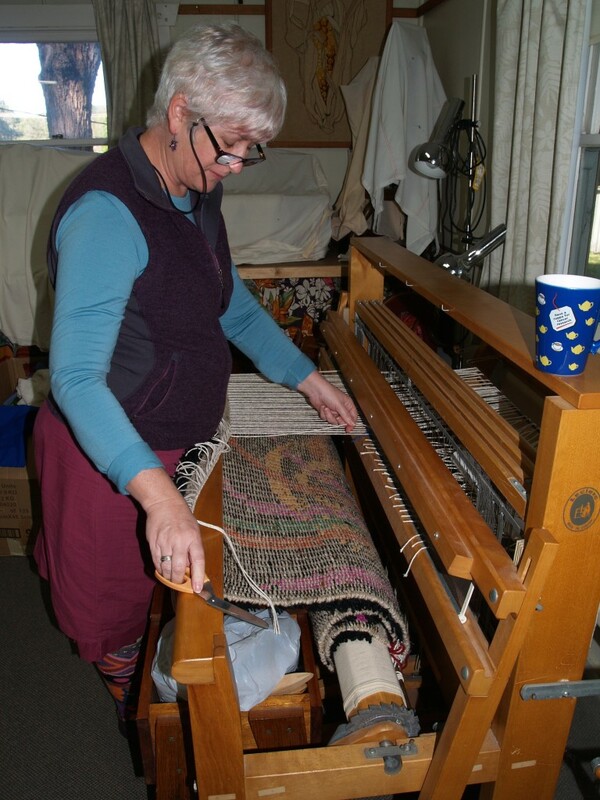 Megan’s rug being taken off our big loom. A bit of finishing off to do then it’s ready to take it’s place in Megan’s home.